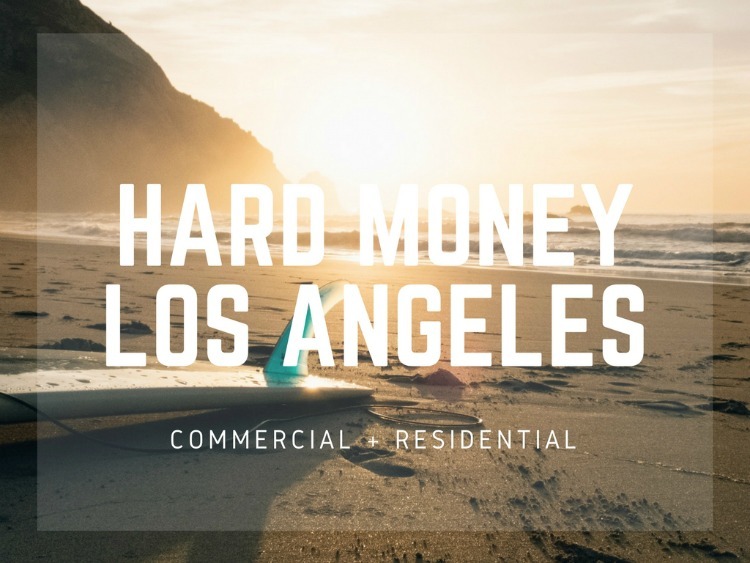 This is an up-to-date list of hard money lenders in Los Angeles. You will find private money and hard money lenders that provide both residential and commercial hard money loans. These are mainly asset-based loans used for commercial properties, residential fix & flip and bridge loans. Specializing in hard to fund commercial property loans. Fast closing and no up-front fees. Hard money financing for cash-outs, purchases, construction and refinancing. Asset-based loans for all commercial property types. Mor Financial provides hard money loans for residential fix & flip, purchase and rehab. Commercial loans are also available with cash out up to 65% LTV. Loan Oak is a direct portfolio lender that specializes in short term bridge loans. Loans are secured by first trust deeds. Up to 60% LTV in California only. Asset Avenue residential rehab fix & flip hard money loans. They also offer non-rehab bridge and hard money financing for rental properties. Rodeo specializes in complex hard money loans. This includes cash outs, fix & flip and refinancing. Financing non-owner occupied for business purposes only. Streit Lending offers bridge and construction loans for residential and commercial properties. Hard money loans up to $5,000,000 with 1 -2 year terms. South End provides interest only bridge and rehab loans for the short-term investor. 2 -4 week closings with rates starting at 6%. Thorofare targets value-added acquisitions, recapitalizations and distressed debt. Equity based lending for real estate properties. Funding for rehabers, corporations and sub-prime borrowers. Bridge loans for property owners and real estate investors. First trust deed only. Non-owner occupied and commercial. Los Angeles hard money lenders that aim to close in an average of 7 days. Residential, multifamily, fix & flip and commercial hard money. Fix & flip up to 85% of purchase price. Construction loans up to 100%. Commercial hard money and refinancing also available. California private money lender for over 20 years. Hard money loans for flippers, landlords and builders. Wilshire is a direct private money portfolio lender. Financing short sales, real estate owned by banks and foreclosures. Single family residences up to large commercial real estate properties. Arcstone specializes in stated income commercial real estate loans. Purchase money or refinance commercial hard money loans starting at 6.75%. Barrett provides residential and commercial hard money loans in Los Angeles, San Diego and San Francisco. Financing for fix & flip as well as commercial properties. HML is a direct hard money lender, trust deed investor and reverse mortgage broker. Hard money lending for California borrowers. Rehabs, fix & flips, hard money construction and commercial properties. Direct hard money lender in Los Angeles. Purchases, refinancing, cash-out, rehab and construction hard money loans. Commercial and non-owner occupied hard money loans. Lending in California only. Rates starting at 7.99%. Rates depend upon LTV, property type and other conditions. California private money brokerage that arranges hard money loans from $50,000 to $10,000,000. CNF represents private investors, individual homeowners, trusts, pension plans and corporations.